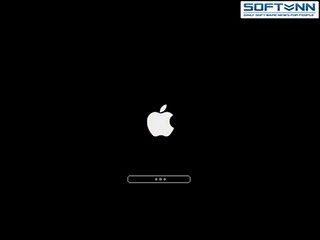 Windows are created by a team of Board SoftVnn.com desire giving you a perfect copy of Windows, stability. 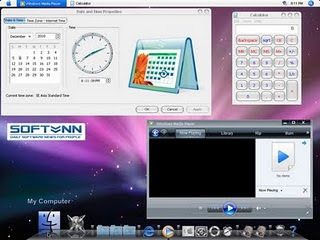 Created from your Windows XP SP3 MSDN integrated Internet Explorer 8, Windows Media Player 11 and the latest patch (updated to December 2010). The number of cut: 4 servings. 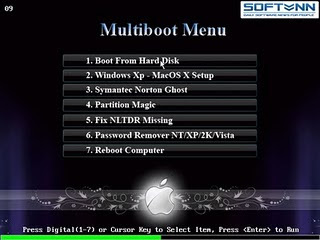 SoftVnn Mod Team has tried to create converted copies of Windows XP interface, stable and smooth. 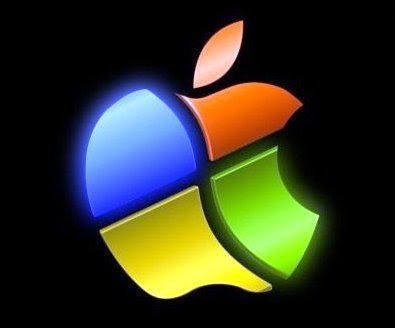 Therefore, Mod Team fewer "touches" to the core of Windows as possible, Windows will only be editing a few files "enough" to turn it on himself a "look" more traditional (original) of Xp , which is the MacOS interface. 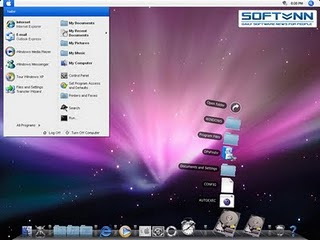 Have an interesting experience with MacOS interface on Windows XP in 2010 and New Year season NOEL 2011.